Dr. Hunter is originally from Lynn, Arkansas. She graduated from Black Rock High School in 2006 and then earned a B.S. in Biology from Arkansas State University in 2009. 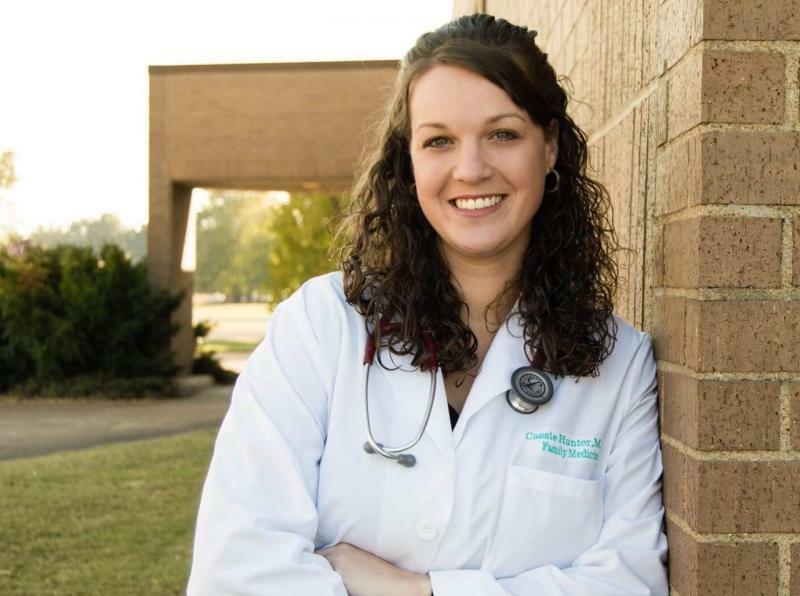 She attended medical school at the University of Arkansas for Medical Sciences in Little Rock and completed her training at the UAMS-Northeast family medicine residency program in Jonesboro. Dr. Hunter joined the Lawrence County Family Clinic in September of 2016. She and her husband Rick have one son. They enjoy traveling, being outdoors, and spending time with family and friends.